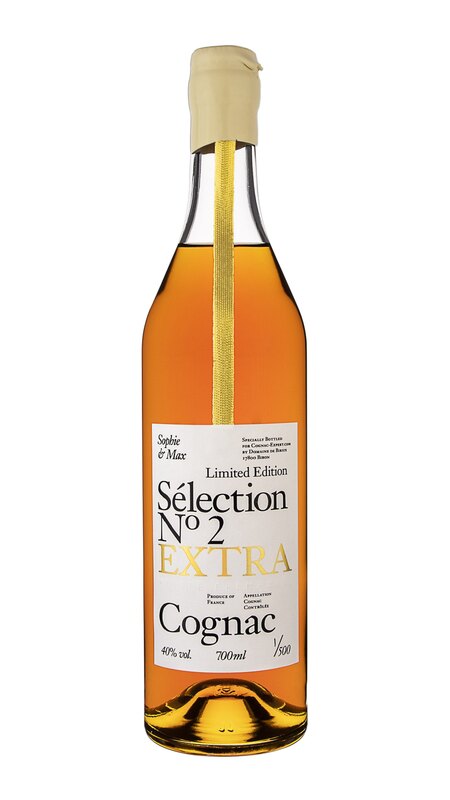 Well, the secret’s out: The first bottles of Cognac Expert’s Sophie & Max Sélection N° 2 Limited Edition Cognac have already made their way across the globe to their new owners. If you’ve not yet purchased yours, then you can do so right here. The whole process of creating Sélection N° 2 has been a wonderful and informative journey. For us, as always, Cognac is all about production, craft, and family tradition. Treading this lesser worn path brings about the discovery of all that’s made Cognac the world’s most sought after brandy. So to collaborate with the wonderful artisan house of Birius for the creation of Sélection N° 2 was both a joy and an honor. We spent many a long hour in deep discussion with the brilliant Elodie Bouyer and her parents, Anne and Philippe. 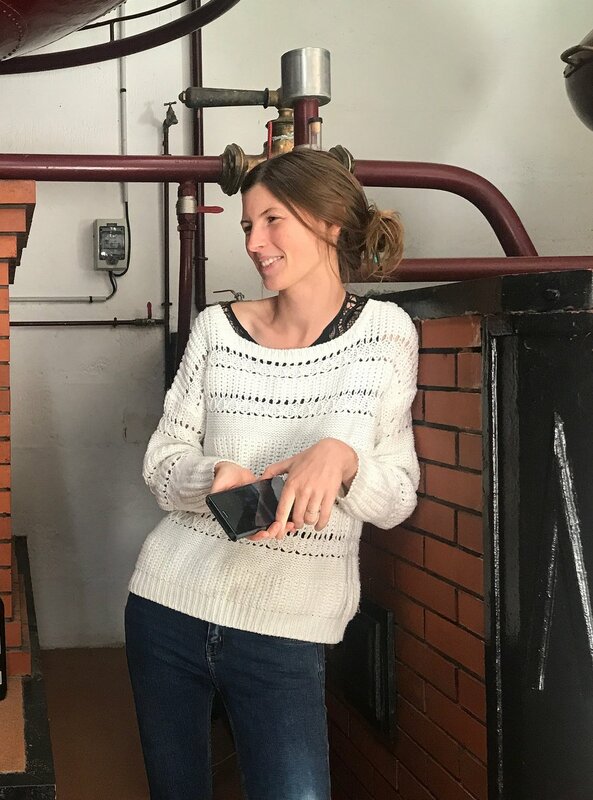 Being one of the youngest cellar masters in the whole of Cognac—not to mention being female—makes her a rarity in an industry that’s still decidedly male dominated. But, as those who’ll be lucky enough to taste Sélection N° 2 will be able to vouch for, her skill is, without a doubt, incredible. 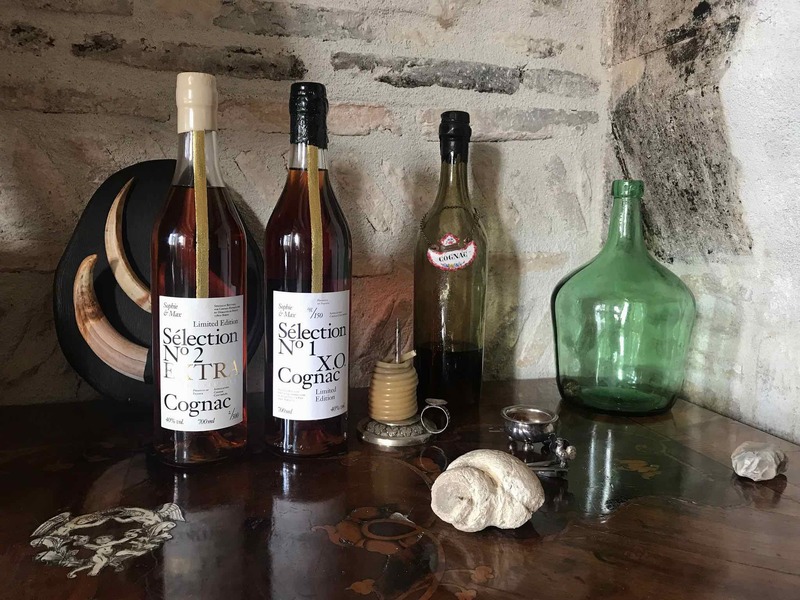 Why Birius Cognac? Why Elodie? And why this particular blend? 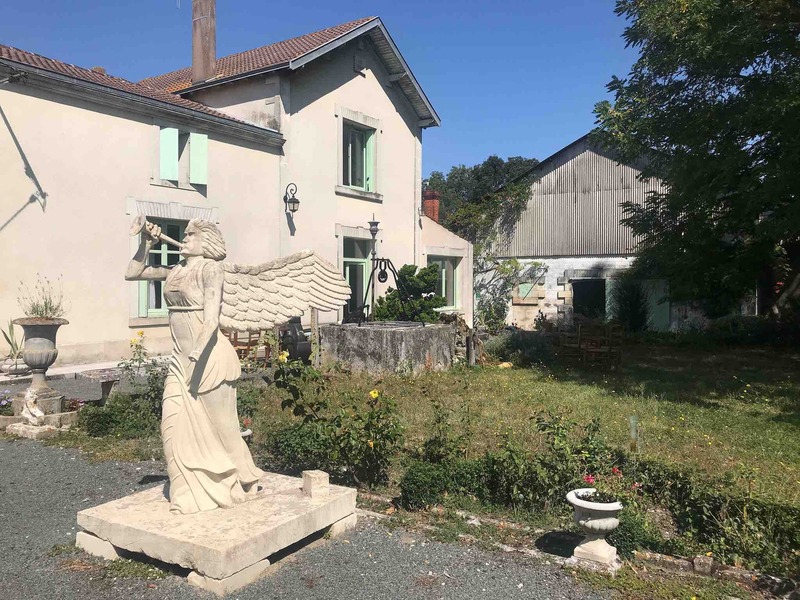 Of course, it’s no secret that Cognac Expert is all about the small houses, brimming with savoir-faire. And Birius Cognac is certainly an incredible example of this. Add in the fact that they’re committed to responsible and sustainable farming, have a wonderful historical backstory, and the enthusiasm of the whole family to work with us for our second limited edition, meant that we were truly happy to collaborate with the Birius team. There were many tasting sessions and conversations. Elodie time and time again showed amazing talent and experience. Our aim from the outset was to select a Cognac that would perfectly complement our first limited edition, yet offer a very different taste experience. 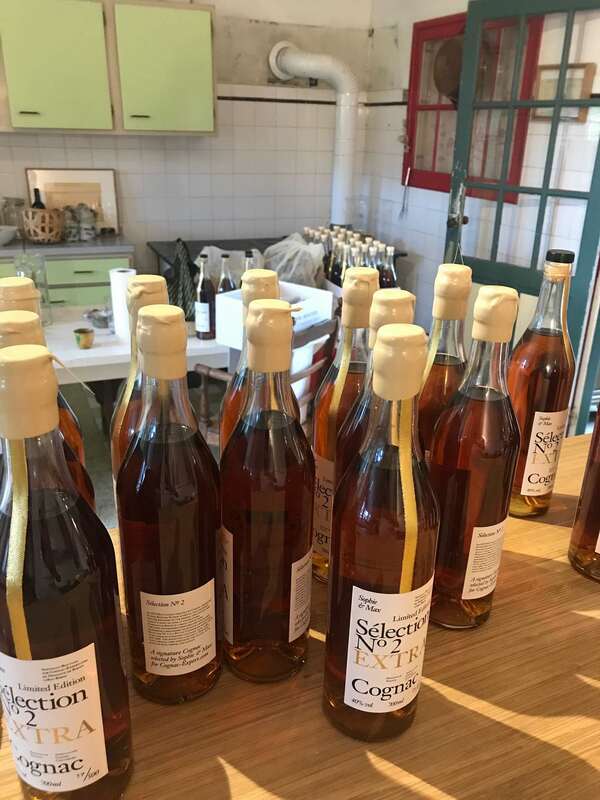 Elodie listened to our ideas, and perfectly translated this into the finished product, Sélection N° 2 EXTRA Limited Edition Cognac. We wanted Sélection N° 2 to be of an ‘Extra’ age quality. This meant that not only did each eau-de-vie have to be a minimum of 10 years of age, but to be described as an Extra, the eaux-de-vie in the blend had to be considerably older than that. 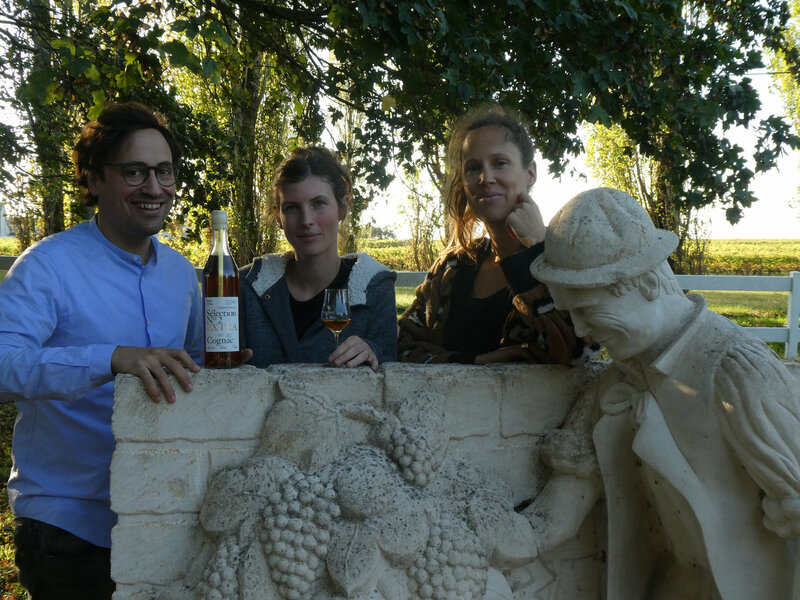 The three vintages that Elodie chose to make up the blend, come from grapes harvested by Elodie’s grandfather. 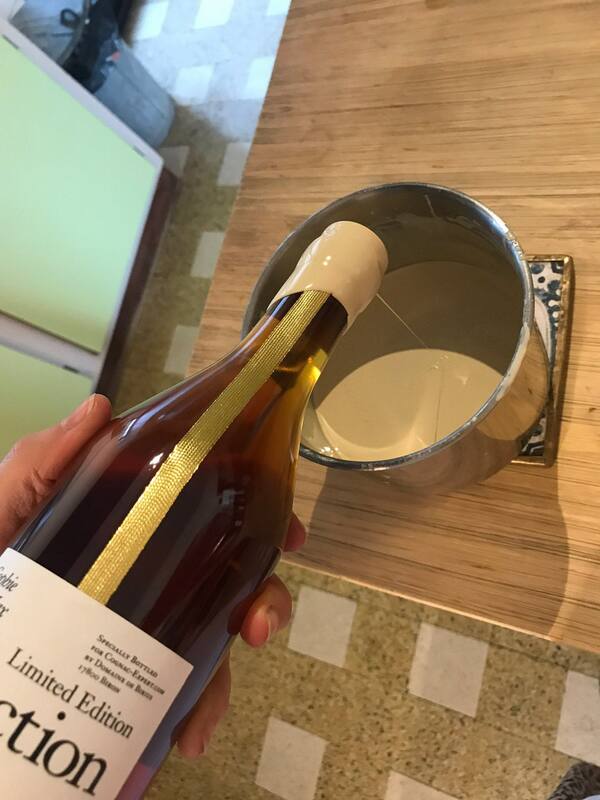 And when the finished product was given to us to taste, it was like a well-oiled key slipping into a lock. It just worked! 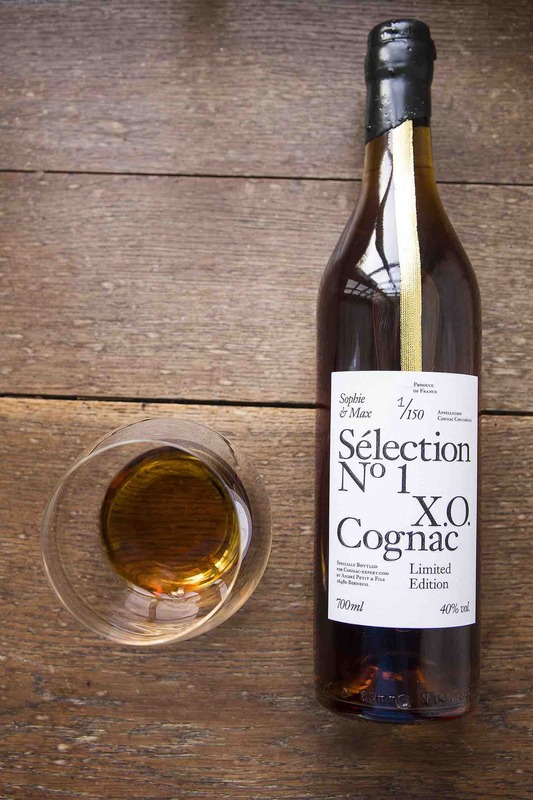 But it was more than just that—it was also the perfect Cognac to follow our sell-out limited edition, Sélection N° 1. 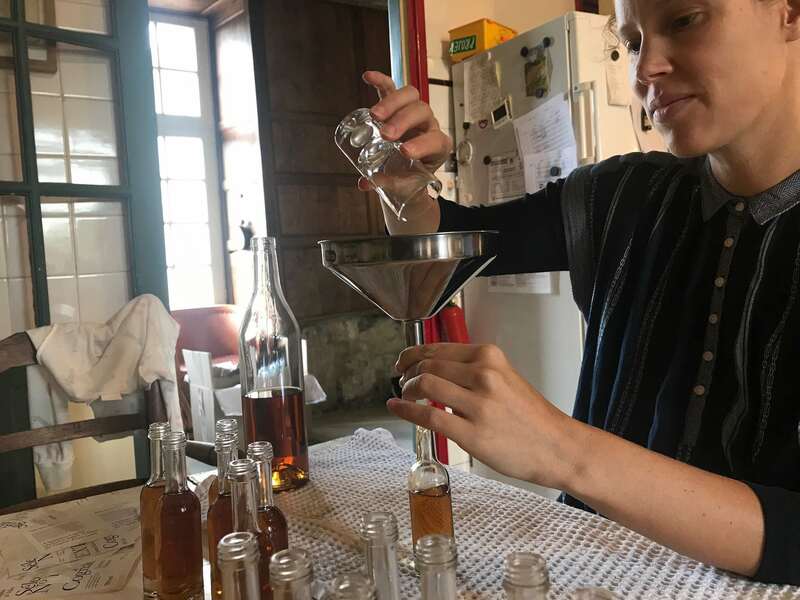 Another amazing fact is that whilst working with us to produce Sophie & Max Sélection N° 2 Cognac, Elodie was also planning and organizing her wedding. She recently married her Scottish fiancé here in France. 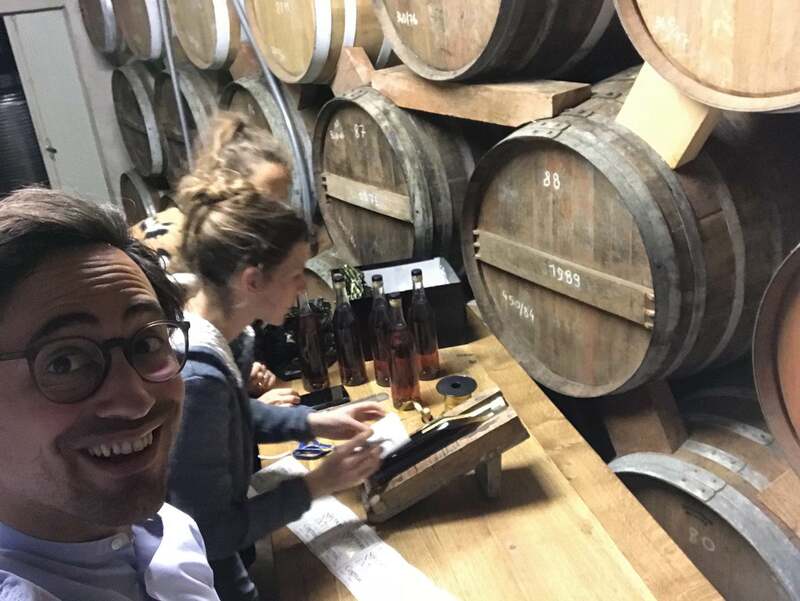 So we’d like to extend not only our thanks for managing to fit our Cognac making demands into her busy schedule, but our heartfelt congratulations to the happy couple as well. Sélection N° 2 is elegant, fresh, complex, yet gentle. 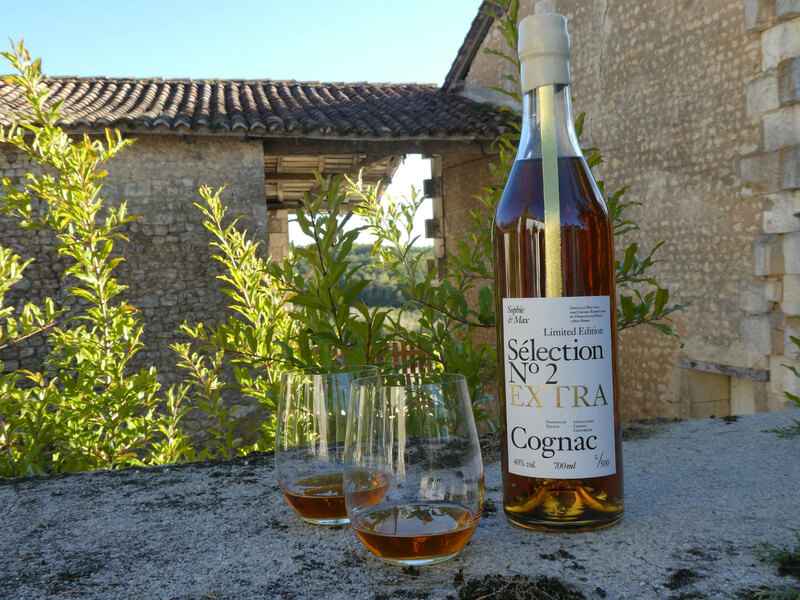 This ‘Extra’ quality Cognac, made from the eaux-de-vie harvested in 1975, 1982, and 1989 is one of our proudest accomplishments to date. Be sure not to miss out. There were only 500 bottles produced—so stock is limited! 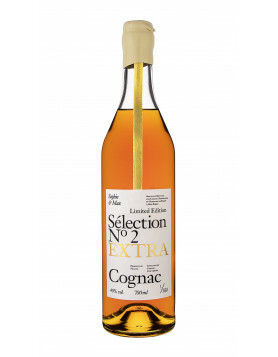 Secure your bottle of Cognac Expert’s Sélection N° 2 now. 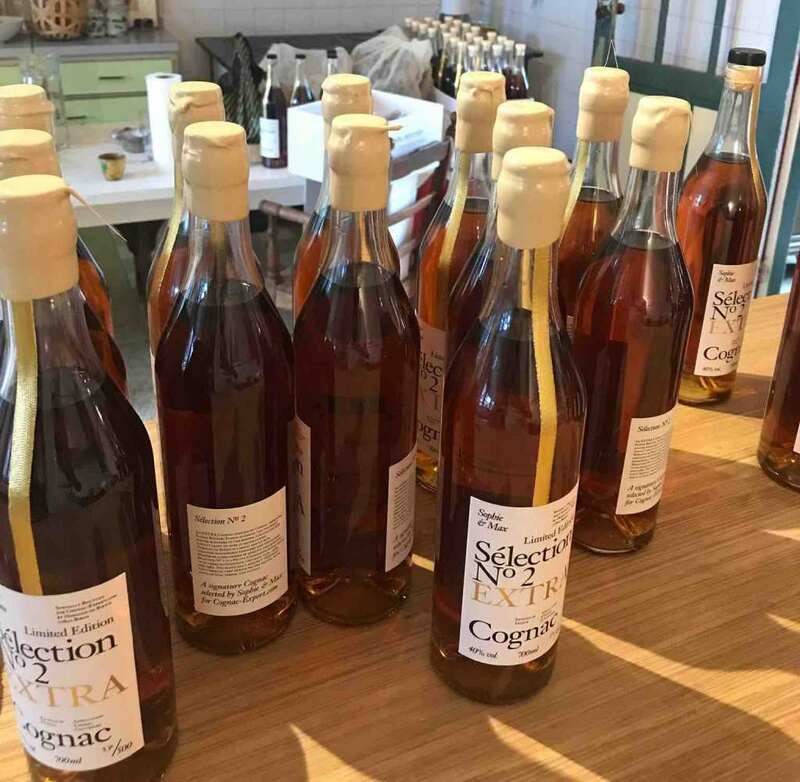 Once we’d got the complicated decision of the actual Cognac completed, we then began the no less arduous task of discussing how to present it. Being as we’re all about tradition, then there was only a single choice as to the shape of the bottle. There’s a reason why Cognac has, over the centuries, continued in general to be marketed in a simple, Cognacaise bottle. And that’s because it perfectly presents the liquid within. For us, Cognac is not about fancy packaging. It’s about quiet brilliance, time honored customs, and understated quality that makes every pour from the bottle a moment to treasure in time. Not to mention that we wanted the bottle of Sélection N° 2 to look perfect when displayed next to its predecessor. The label was also a project that we spent many a sleepless night over. Our aim was to produce a complementary bottle to Sélection N° 1, yet for Sélection N° 2 to have its own identity. The addition of the gilded word EXTRA and the embossed ‘Petite Champagne’ gives the bottle that sought after style of its own, yet remains true to what we want it to represent. For our first offering we hand waxed the cork in black. 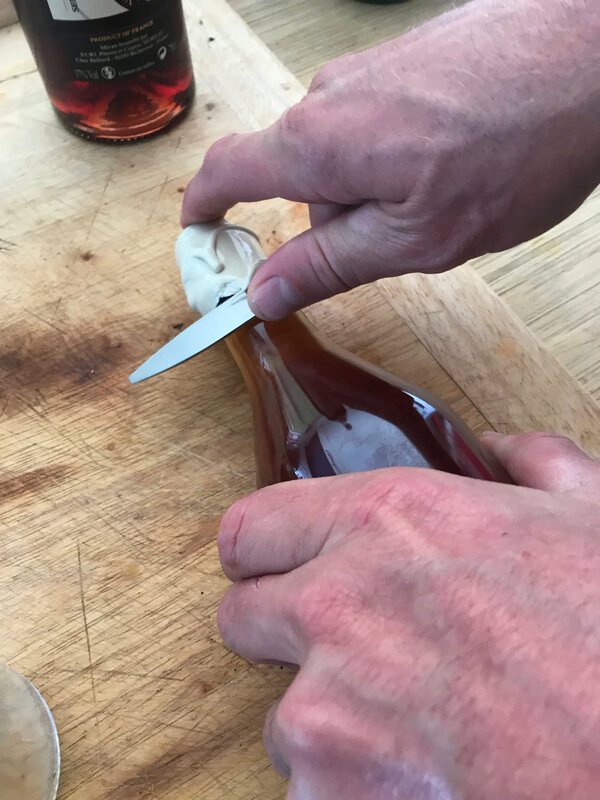 It’s an age-old method of sealing a Cognac bottle, and one that we were keen to duplicate with Sélection N° 2. But we wanted an alternative color. 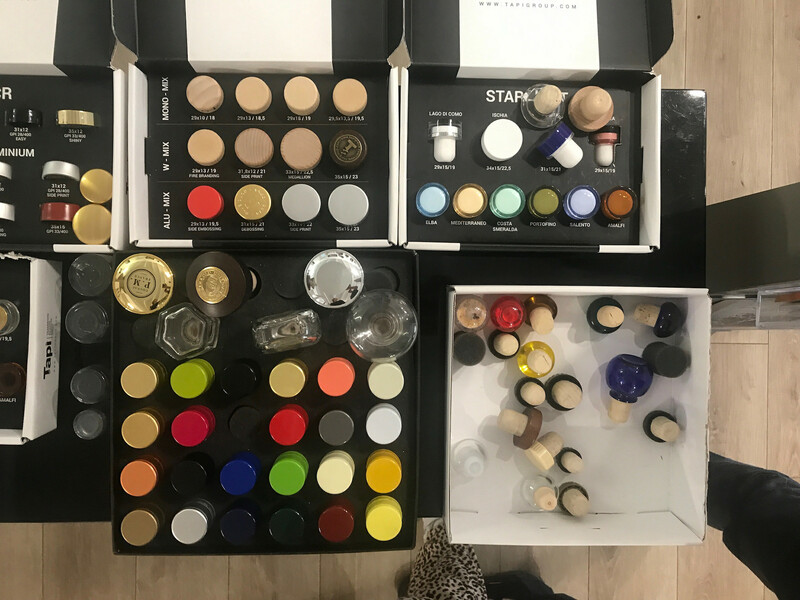 As you can see, we had rather a lot of colors to choose from. It took some experimentation, but we eventually settled on creamy white. Not only did it look great when displayed next to the black of N° 1, but it perfectly represented the chalky soils of the Petite Champagne terroir from where the three eaux-de-vie came to life. From the first bottle we learned that the wax was a bit too brittle and hard. This new wax is way easier to cut open and doesn’t crumble at all. It’s all a learning process…which is what we love. When we say, hand waxed, we really do mean, hand waxed. This is a painstaking process carried out at our estate. Not only that, but it’s Sophie and Max who actually carry it out. So when you receive your bottle of Sélection N° 2, you know that your hand finished and numbered bottle of this strictly limited edition has been personally handled by us. 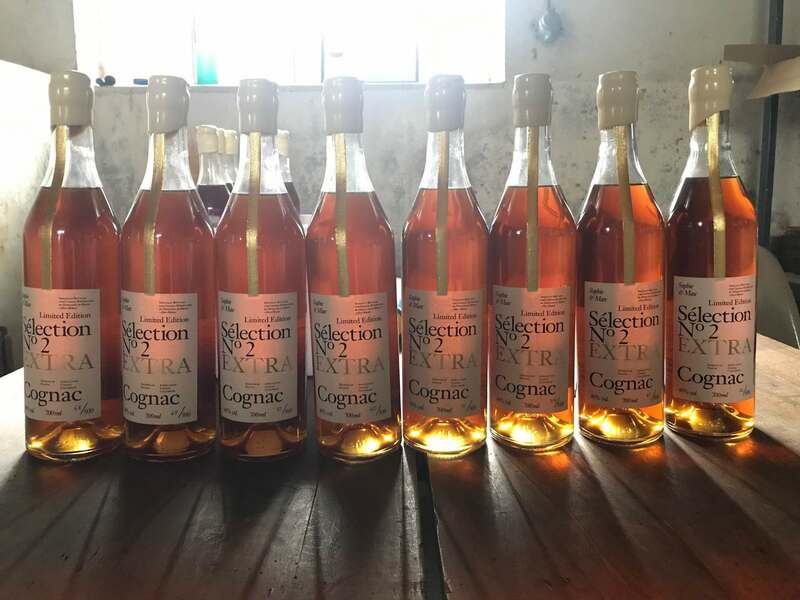 Now that Sélection N° 2 is a reality, we can truly begin to say that we’re dedicated to producing a series of signature artisan Cognacs. As with all small producers in any industry, it can be a challenge to get the necessary exposure to maximize sales. By collaborating with small houses, we can help generate sales that benefit the producer directly. And not only that, but Cognac Expert can also help create wider recognition for these amazing brands. 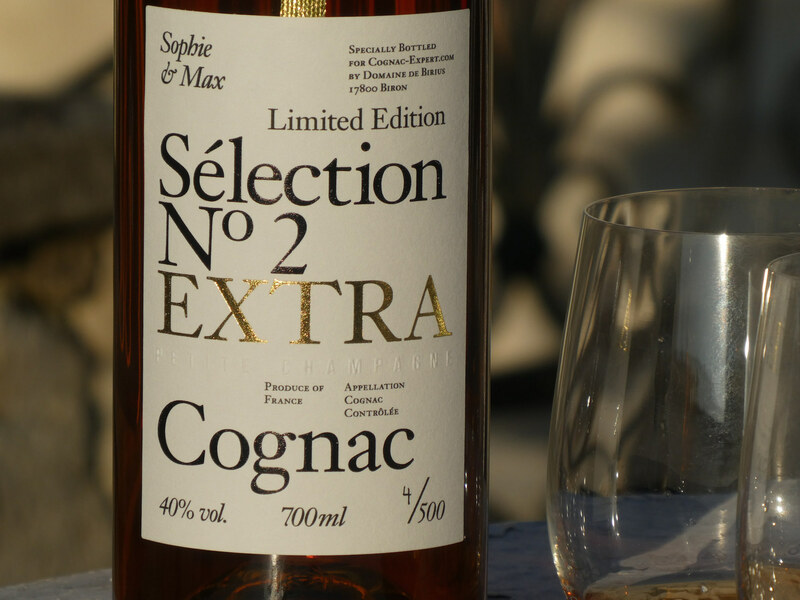 Only in the first couple of weeks, demand for Sophie & Max Sélection N° 2 Cognac has surpassed all of our expectations. Be sure to buy your bottle here. We’ll hand package it and send it safely to your door, wherever you might live in the world. Almost sold out! Sophie & Max’s Sélection Nº 1 Limited Edition X.O.